Of the 2 billion+ monthly active Android users, the majority currently run on Android 7.0 Nougat with a huge total also using Android 6.0 Marshmallow and Android 8.0 Oreo. Older versions continue to lose their place on the distribution chart, and now Ice Cream Sandwich is nearing its end. As noted on the Android Developers blog, Google Play Services has just dropped support for API levels 14 and 15, marking the end of Android Ice Cream Sandwich. The Play Store will no longer update Play Services beyond version 14.7.99. This change also allows developers to move the minimum API level for their apps to 16, Jelly Bean. Notably, it’s been a little over 7 years since Android Ice Cream Sandwich first debuted. It arrived alongside the Galaxy Nexus and marked a huge change for Google’s design language as well. 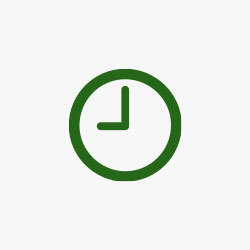 However, over the years it has dwindled in active users. 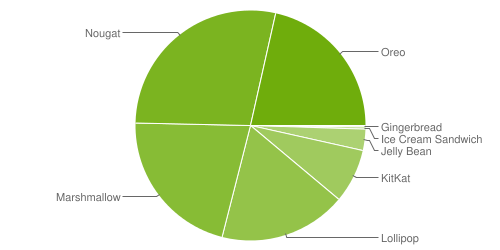 As of late October, just 0.3% of Android users were on Ice Cream Sandwich. Most likely, the majority of these devices aren’t even in use as daily smartphones.